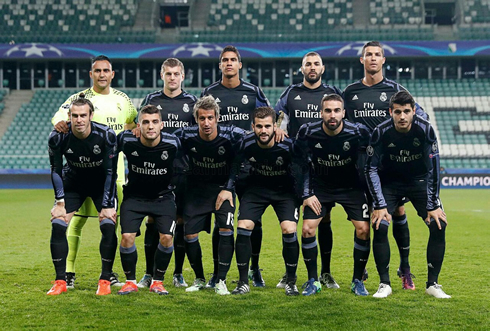 Who would have thought that Real Madrid was about to face so many difficulties in their trip to Warsaw? The Merengues couldn't get better than a 3-3 draw against Legia and are now in second place in Group F.
Well there's not much to say is there. What was supposed to be a relatively straightforward game turned into an absolute nightmare, as Real Madrid drew with Legia Warsaw in front of a couple hundred supporters 3-3. It was a truly embarrassing game all around. The lineup didn't make too much sense; the play on the pitch was lethargic and disjointed; and all things considered, Legia fully deserved a result. 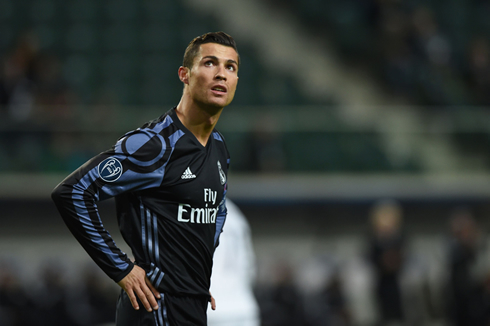 Cristiano Ronaldo again continued to struggle, with his finishing and just his overall play. He's been visibly frustrated all season long and when he tries too hard he tends to make bad decisions - that's what's happening here and it's what's been happening all season. Real Madrid did start well, fantastic in fact. It's harder to start any better than scoring in the first minute of the game. 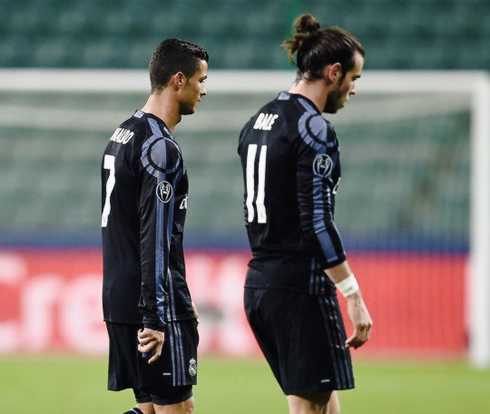 A flicked on header from Cristiano Ronaldo bounced to the feet of Gareth Bale and the Welshman rocketed a volley into the top corner of the net. A brilliant goal from the former Tottenham star and a brilliant start to the match. Soon it would be 2-0. Mateo Kovacic, who has been perhaps Real Madrid's player of the season so far, played an excellent through ball to the previous goal scorer Gareth Bale and he then centered the ball to Karim Benzema for the Frenchman to slot it home. But of course Real Madrid wouldn't put the game away. A fantastic strike by an unmarked Odidja put Legia behind by only one heading into the break. And that was the good news, the second half would bring more agony to Madrid fans. Thirteen minutes after the break and it was even. Despite the power put on the shot by Radovic Keylor, Navas was at fault allowing the ball to slip under his hands. Then, with the match approaching its close, Legia took a shock lead. With half of Madrid's team up the pitch, the Polish side found acres of space and Thibault Moulin was able to put what seemed to be a match winner past Navas and off the post. 3-2 and the few hundred Legia fans allowed in the stadium were rapturous. But Madrid never knows how to die, even when their performance on the pitch is lackluster. Piling forward near the end, Kovacic found himself free at the edge of the box and expertly placed his shot into the bottom right corner for 3-3. Late on substitute Lucas Vasquez would still hit the crossbar afterwards, but in the end, the match was wholly disappointing. Attackers: Gareth Bale, Cristiano Ronaldo, Morata, Benzema. Cristiano Ronaldo next game is a La Liga fixture for Real Madrid on November 6 of 2016, against Leganes. You can watch Juventus live stream, Real Madrid vs Leganes, Ajax vs celta de Vigo, Fenerbahce vs Manchester United, Southampton vs Inter Milan, and Austria Vienna vs AS Roma, all matches provided from our soccer live game pages.